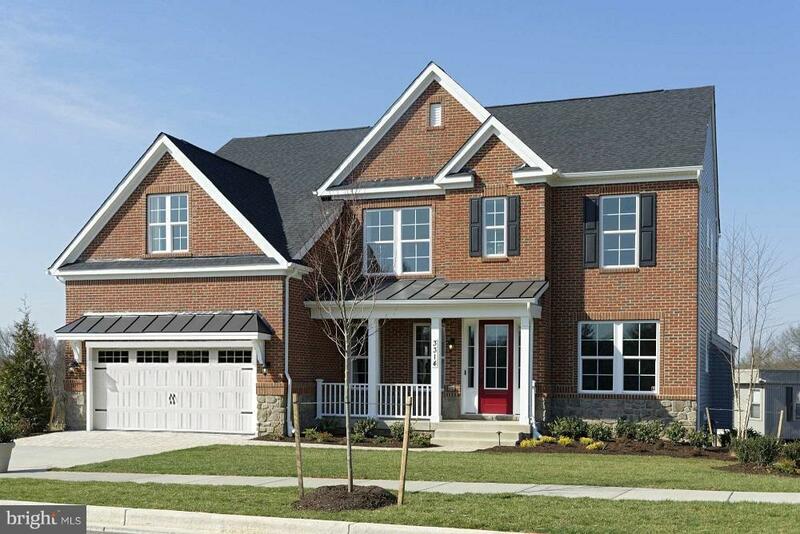 Beazer Homes Enclave at Westmount offers NEW Single-Family Homes in the Marriotts Ridge area nearby shopping, and dining with easy access to RT 29 and 70. Brookview has 2nd-floor Loft, private Owners Suite, Rec Room, Full Bath, and Study or Main Level Guest Suite option. Spectacular cul-de-sac sites have tree-lined streets, open space, and forest conservation.Call/Visit!